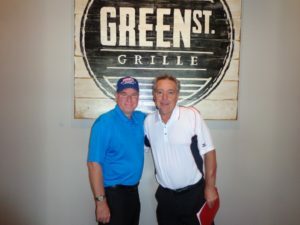 The Green Street Grille is our subject during today’s GOG Blog edition of the 19th hole. The Green Street Grille is located in downtown Bensenville at 120 Green Street. 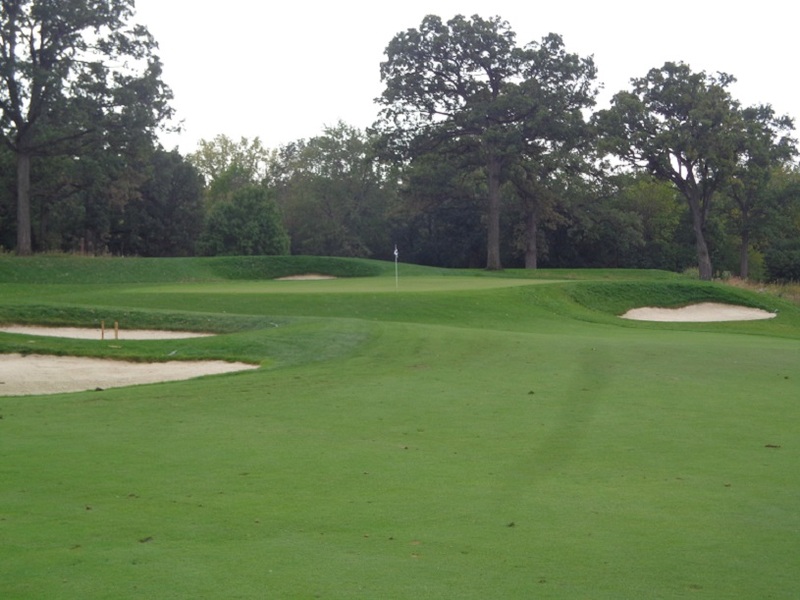 It is owned and operated by by Mike Munro founder of Golfers on Golf Radio, and Jim McWethy the owner of Mistwood Golf Club in Romeoville and MCQ’s Dome in Bolingbrook. The Green Street Grille opened back in spring of this year. Rory Spears (L) with Mike Munro owner and operator of the Green Street Grille in Bensenville. Follow Rory the Editor and Director of Content for Golfersongolf.com on Facebook, Linkedin and Twitter @GogBlogGuy. There are a few things golfers should enjoy at the Green Street Grille. The GSG is less than 10 minutes away from from courses like The Preserve at Oak Meadows, and Maple Meadows. 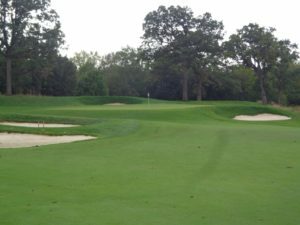 The White Pines Golf Club is another golf facility less than 10 minutes away, so if you need a place before of after golf for food and beverage, THE GSG is not far away. If you enjoy checking out the professional and top amateur golf tournaments on television, while the Green Street Grille is for you. Because at least one big screen TV will always have the Golf Channel on, when the restaurant is open. The menu has a good variety of lightweight and bigger meals for the hungry and those really hungry. Among some of the most popular items on the menu, are a great starter in the mozzarella sticks, with a tasty marinara sauce, and the French Onion Soup. A full line of salads to pick from is another option. For more of a main course, you can get the Green Street Grille 1/2 pound burger, the steak sandwich, and the Italian beef grinder sandwich. Need more?, go for the full sized steak options or other choices.Need an ice cold beverage, or some warmer when the cooler temps arrive outside. 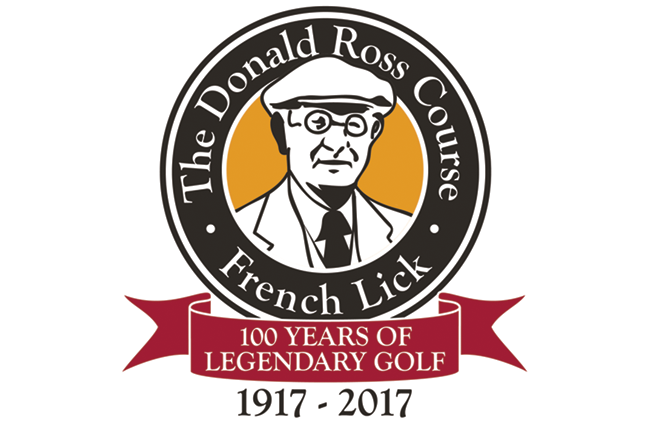 Well long time Chicago area golfers appreciate the history a good summer shandy, or a long time Chicago favorite, Old Style Beer. For hours and more information on the Green Street Grille, follow them on Twitter or like them on Facebook. 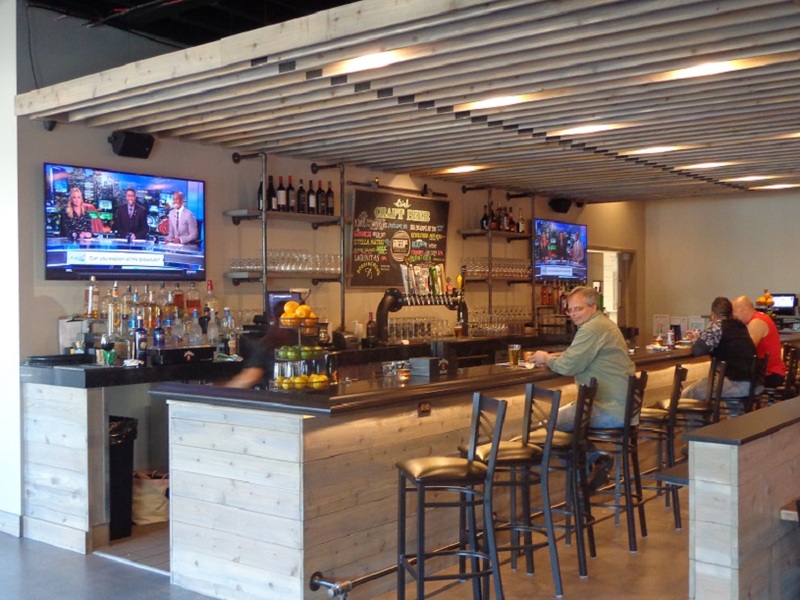 The GSG is now open with brunch and happy hour specials. GSG is now tying into local golf courses for golf and dinner events. Follow this site and social media sites for more information. 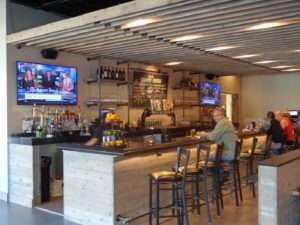 The Green Street Grille, the beginning of a new downtown Bensenville.